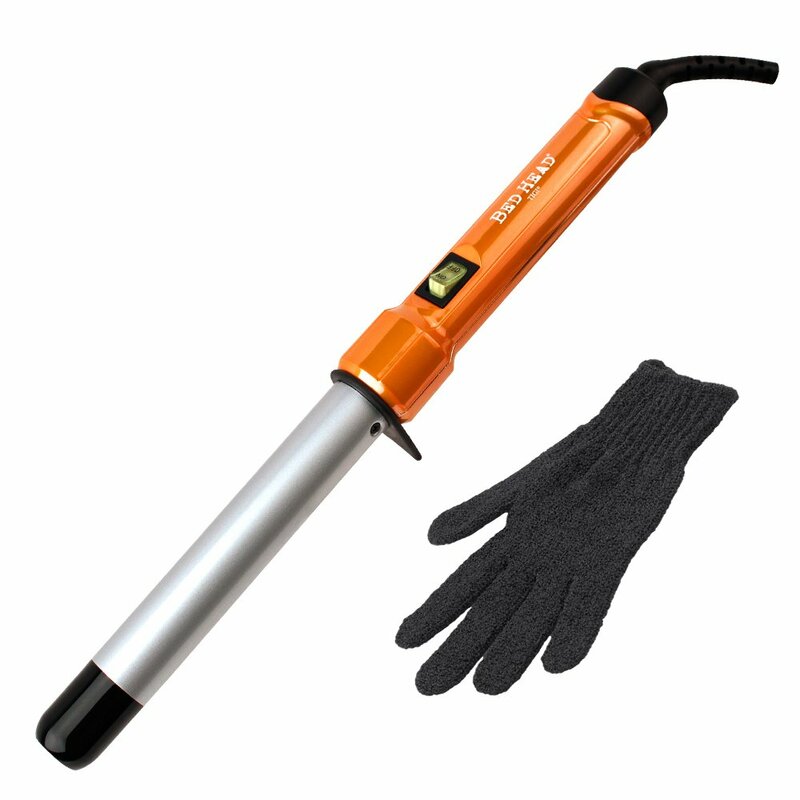 Awesome deal on this Bedhead Curling Wand right now! Take 20% off with the clickable coupon! Coupon can disappear at any time so grab it now for only $12.80!! Great deal on this 30oz insulated tumbler! Comes with two lids (one if you're using a straw and one if you want the slider), a handle/grip AND a stainless steel straw and brush! I mean, I sell cups for a living and even I want to grab this deal! These tooth boxes are too little too late for me and my kiddos but how adorable are they if you are just getting started with all that loose tooth fun! These are only $6.99 and would also make a fun baby shower gift! Whoa. 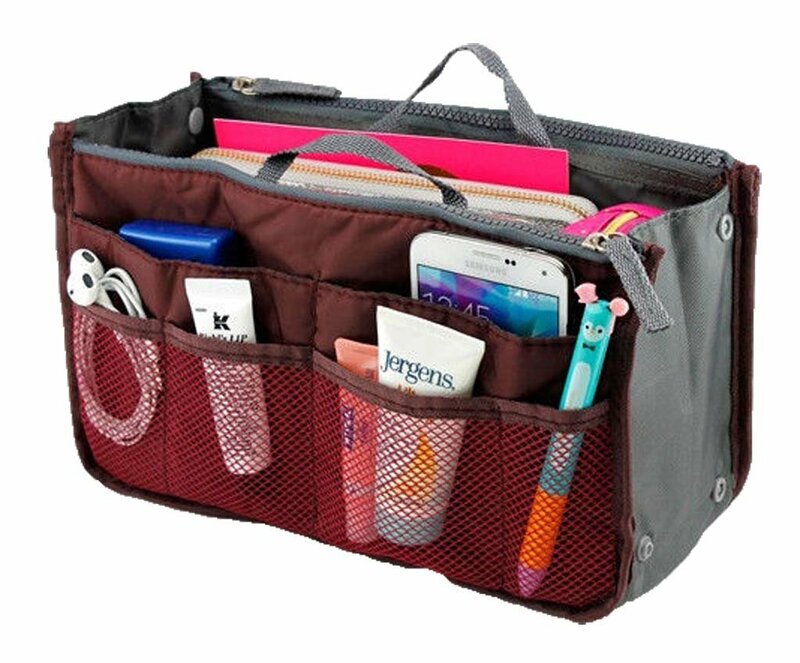 This purse organizer is $2.20 shipped! It may take a while to get to you but for 2 bucks...? Forget about it and be surprised when it comes in! ;) Only the red is on sale for $2.20...all others are full price. And just remember...for $2 it's probably not going to be top of the line so keep that in mind. But if you need SOMETHING to help organize your purse (or whatever?) this might be a fun way to try out a purse organizer for the first time, see how you like it and if you love it, then you can start looking for a higher quality one. Ohhhh they had me at "heathered". I love all things heathered. The material is always so soft. 😍 These cute tops have really great reviews too and they are under $25. Most size/color combos are still available (as of now). One of our favorite soft tunics is back today! Sizes/colors are selling out fast! Glowing reviews on this oversized sweater! 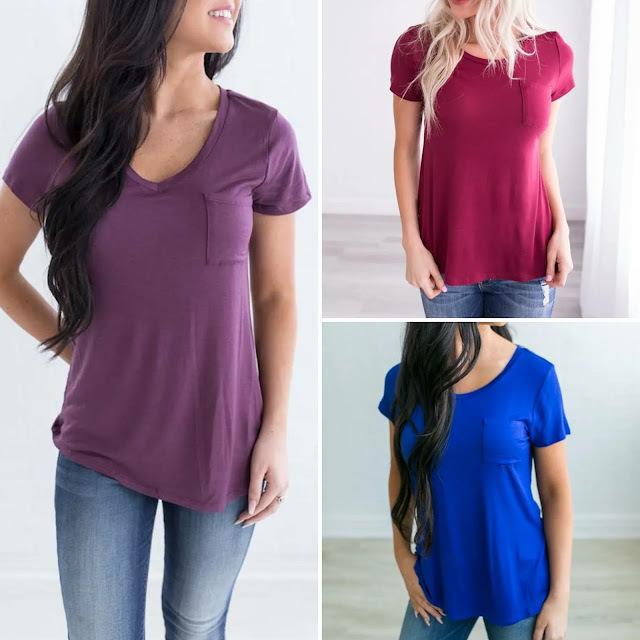 Five colors to choose from and under $22! HOT DEAL!! 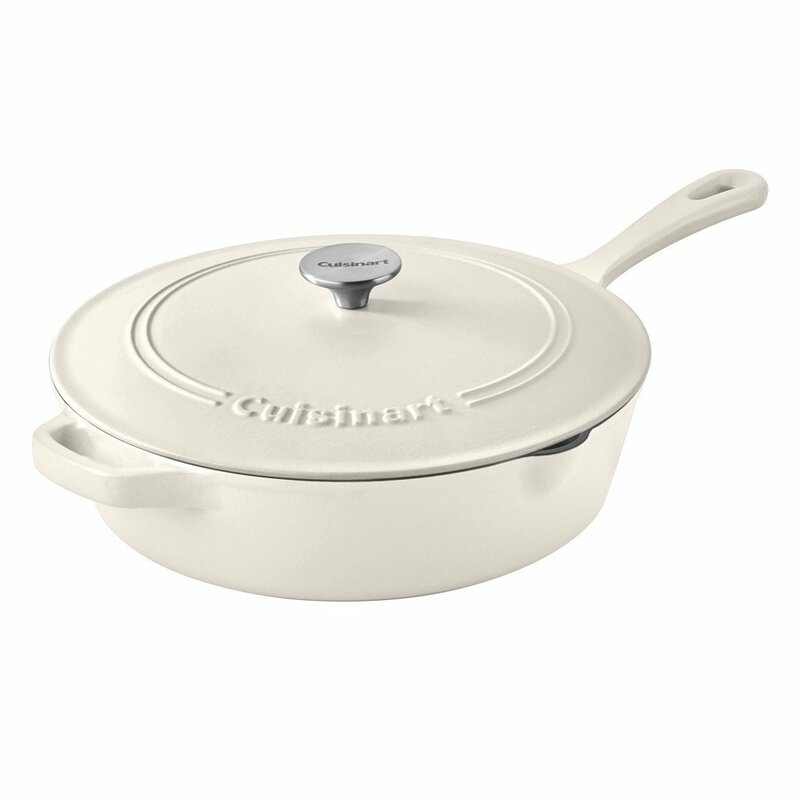 🔥 Deal of the Day on the Cuisinart Cast Iron Cookware! Several sizes and colors available for almost 50% off! These deals last for one day only and when they sell out at their sale price, that's it! So if you've been wanting this, go for it!! Great deal on these Luxe tees today in 2 different styles! (crew neck or v-neck) At $5.99 each, you might want to stock up! Reviews are great except that most all say to SIZE UP. With tees like these, I usually go with a large because they tend to shrink a little. So keep that in mind when ordering. The v-necks look great under kimonos! Lots of colors to choose from but colors are selling out! Get in my cart!! I've been wanting one of these decorative scales for a while now and look what's on Jane today for just $14.99 WITH great reviews!? Wouldn't be surprised if this sells out! They usually don't have an endless supply of things like this.